Lyric Dubee was first introduced here last year in July! Since then he has been busy with concerts, live appearances and showcasing his talents at a variety of venues in Toronto and throughout Canada! Lyric has already attained some monumental pinnacles in his career. This young Indi artist is not only an amazing performer and guitarist, but is an amazing song writer! 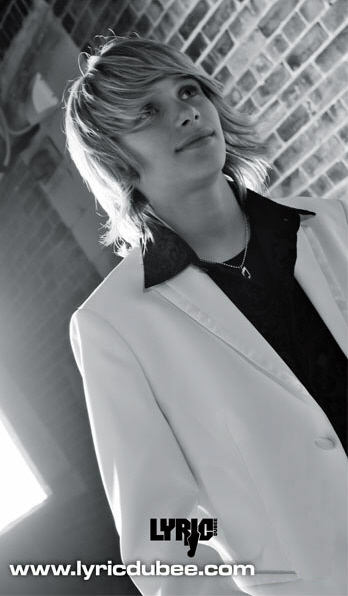 Lyric released his Debut Album last year and recently released his second CD which includes Nine Original Songs. Each song has a different sound and feel with a unique genre blend which can only be described as Lyric’s. Like his Debut album this new CD is another gem that must be heard! Each track is a masterpiece that truly demonstrates just how talented young Lyric is in his writing and arrangement skills. In addition to this, Lyric’s vocals are now more mature as his vocals have dropped dramatically. Authoring this website has provided me with a unique opportunity to witness a number of youngsters through their voice change. I always wonder what the final outcome will be in these young men’s singing ability. 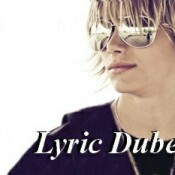 For Lyric Dubee, it’s amazingly wonderful! Lyric sounds better than he ever has. Tyler Reid and Stevie G.